Thank you for inquiring about the position of evening office clerk that I have available. Please read this entire message for instructions on how to apply for this position. If you are considering employment with us I feel that I should give you a quick overview of what we are all about so that you can make an informed decision before you are considered for the position. This will save us both valuable time. Most real estate agents run a one-person show. In the course of an average day, they do a variety of jobs—they’re a telephone receptionist, a salesperson, a courier and a media rep… just to name a few. Because they jump from task to task, they wind up being quite inefficient at any one of them. There is no doubt they’re hard workers, but they have too much to do in too little time. Their business suffers as a result of this “Jack-of-all-trades/Master-of-none mentality.” Last year alone my Team and I sold 300 homes so I think you’ll agree that running a real estate business in this way becomes impossible. Trying to do everything yourself is a sure recipe for failure. Instead, I’ve modeled my business after other successful businesses outside of real estate such as lawyers, accountants, doctors for example. Instead of operating as a one-person show as most realtors do, I am building a whole team of professionals who are specially trained to zero in on different aspects of the real estate process. Currently I have an Office Manager whose sole function is to manage the day to day operations of my office. I also have a marketing department that specializes in putting together the most extensive and aggressive marketing and advertising plan for my clients. 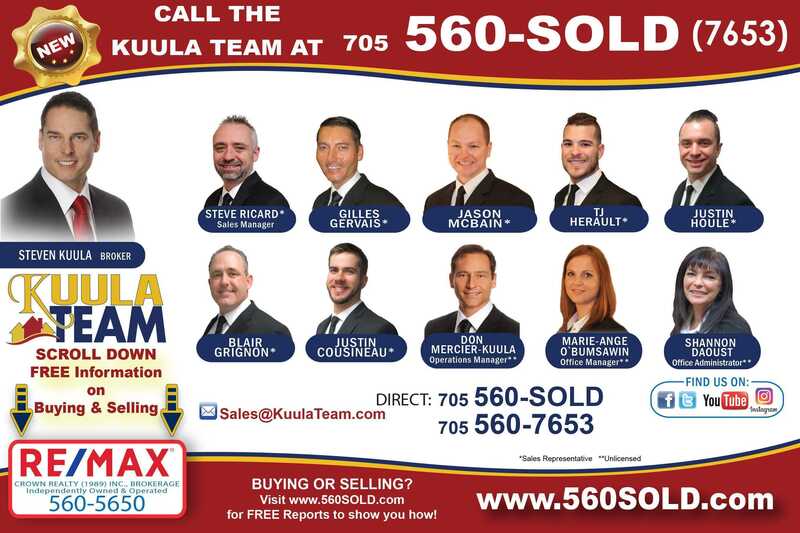 I also have a team of licensed Sales Associates who are responsible for helping my many clients. Right now I’m looking to fill an evening/ weekend office clerk position to answer some of the many calls that come into our office in the evening and some weekends. Some daytime hours may be available from time to time as well. You would also be responsible for other office related duties as set out by my Office Administrator such as sending client correspondence, sending faxes and emails, answering phones, taking or paging messages, entering miscellaneous data on the contact management system, creating listing feature sheets, creating listing ad scripts and collecting and reporting statistical data. You would also be providing office support for our outside sales team in the evenings and on some weekends. I’m looking for someone with great people skills, who can convey warmth and professionalism. The successful candidate must have excellent computer skills, especially Microsoft Word, Microsoft Excel and Outlook Express. You must also have a pleasant telephone manner and be able to work in a fast-paced office environment. You will work approx. 12-15 hours a week. The shift hours could be approx. 5-9pm some weekdays, also 10am-3pm Saturdays and on-call weekends. As you can see, I am looking for someone who can cover the “after hours” side of my business. These hours are approximate only and may be subject to change. The hourly wage will be based on your experience and skill starting at $14 per hour. If you feel you could be an asset to our Team in the manner I’ve described please email your resume with cover letter to the attention of Marie-Ange O’Bumsawin, my Office Manager. The email address is careers@kuulateam.com . Only emailed resumes with cover letter will be considered. Please do not call the office directly. To ensure you have read this entire message please quote reference code “KuulaTeam 696” at the top of your cover letter and resume. Cover letters and resumes not indicating this code will not be considered.